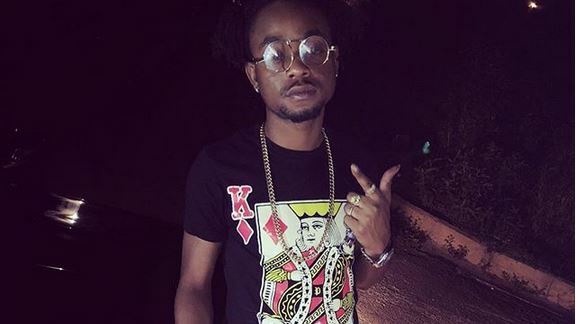 The only artiste who is doing better than Rygin King on the dancehall chart is Ding Dong with his new dance song “Cha Cha Boy”. 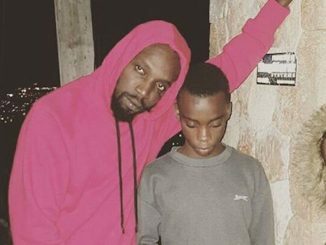 The new dancehall sensation has been working hard since he performed at Sumfest this summer. One King said the song that caused him to have the most fans is “How Mi Grow” , but his other song “Tough” is close to the top of the chart as well. 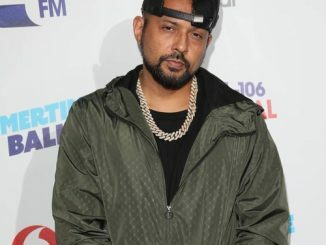 In a recent interview the 23-year-old-entertainer said he realized that dancehall music is doing well abroad and a lot of money is being made by foreign artists, so he wants to take a piece of the pie. He says he calls himself “Dancehall’s baddest thing” because his style is different, he calls it dancehall trap. He is knows he needed to have lyrics that people can relate to and he sings in a way that people all over the world can hear his words clearly, as he knows how important that is. He spoke about the four persons on his team that helped him to rise in the very competitive music business and how grateful he is for them. Fans will be able to see him perform tonight at the Peter Tosh tribute Concert at Pulse. He recently released a new single “3ZN”, as it seems as if he does not plan to rest anytime soon.